The book to read before you pull out your Arduino. You need to understand freight forwarding, pricing techniques, the JOBS act, marketing KPIs, open source strategy, brand identity, market sizing, and supply chain management. Or you need to buy this book. 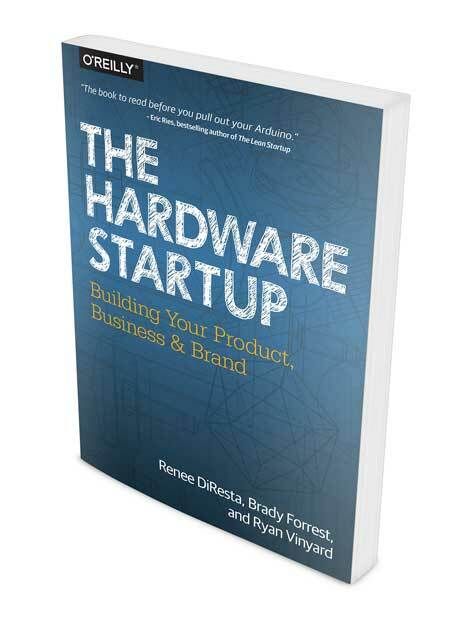 As you start your hardware company, it's worth trading a night's sleep to read this book. O’Reilly has an excellent compilation of some of their recent hardware titles available for free here. We were honored to be included! 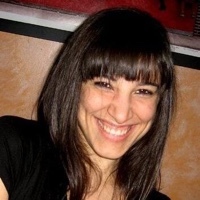 Renee DiResta (@noupside) is Vice President of Business Development at Haven, a marketplace for ocean freight shipping, and a cofounder of the IoT Syndicate on AngelList. She was previously a Principal at O’Reilly AlphaTech Ventures (OATV), where she spent four years as a VC investing in seed-stage technology startups. Prior to OATV, Renee spent seven years an equity derivatives trader at Jane Street Capital, a quantitative proprietary trading firm in NYC. For fun, she plays with data sets, helps run The Maker Map open-source project, and is an avid crafter. Renee holds a B.S. in Computer Science and Political Science from the Honors College of SUNY Stony Brook. She lives on the web at noupsi.de. 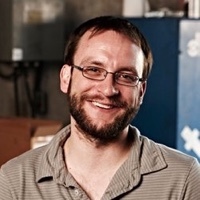 Brady Forrest (@brady) runs Highway1, PCH's accelerator. You can see his day-to-day work with hardware startups on Syfy's Bazillion Dollar Club (to be released Fall 2015). 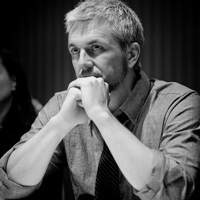 He cofounded and shepherds Ignite, a global talk series, and is part of the team currently organizing Ignite SF. He's a Venture Advisor to 500 Startups and helps arts organizations via CAST- sf.org. Formerly, he worked on a number of things at O'Reilly Media, including the Radar blog, Web 2.0 Expo, Where 2.0, ETech, and Foo Camp. Most years, you can find him on the playa. 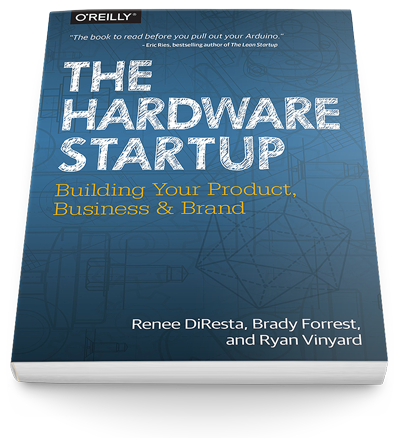 © The Hardware Startup 2015. All rights reserved.